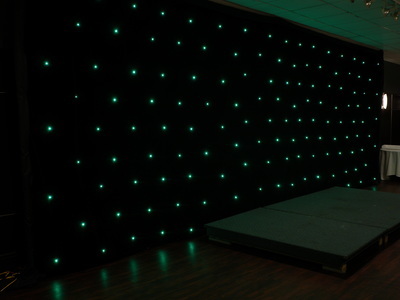 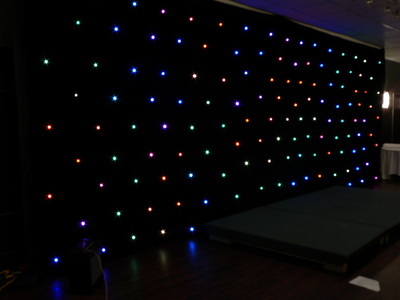 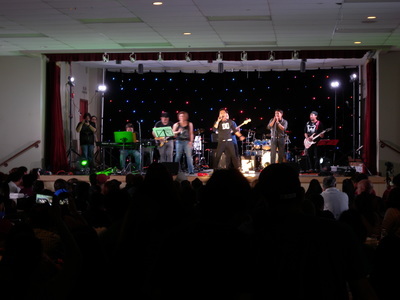 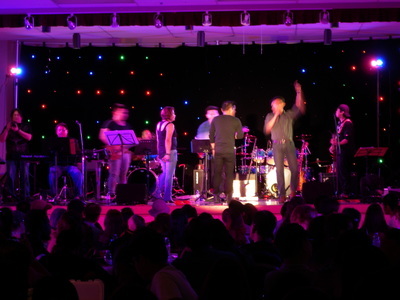 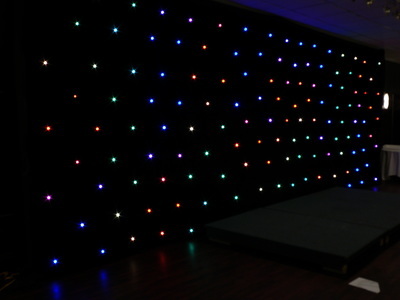 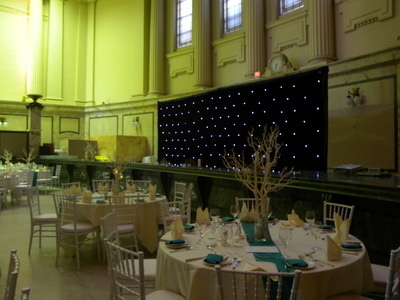 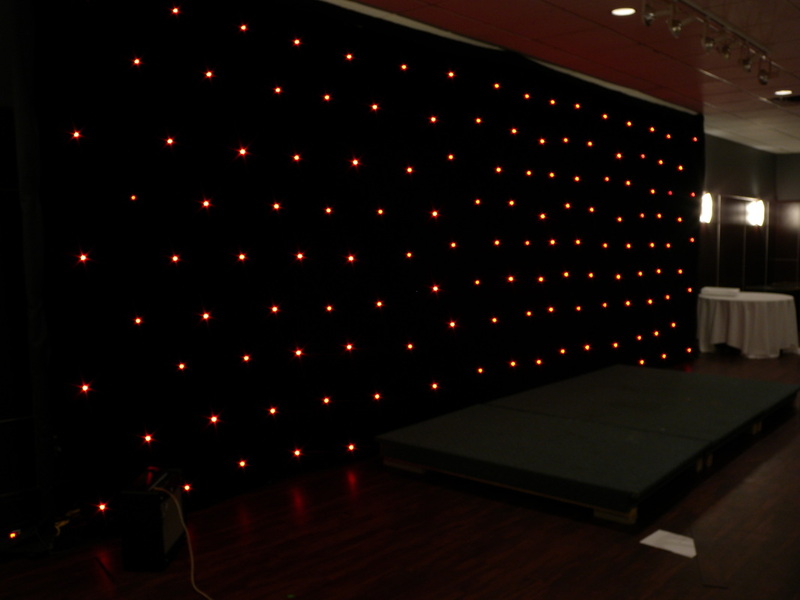 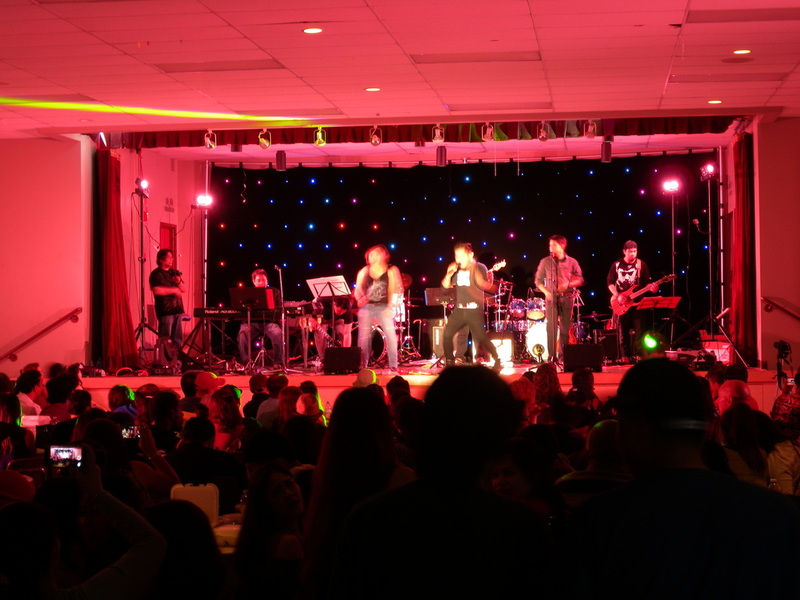 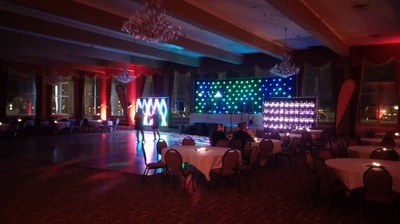 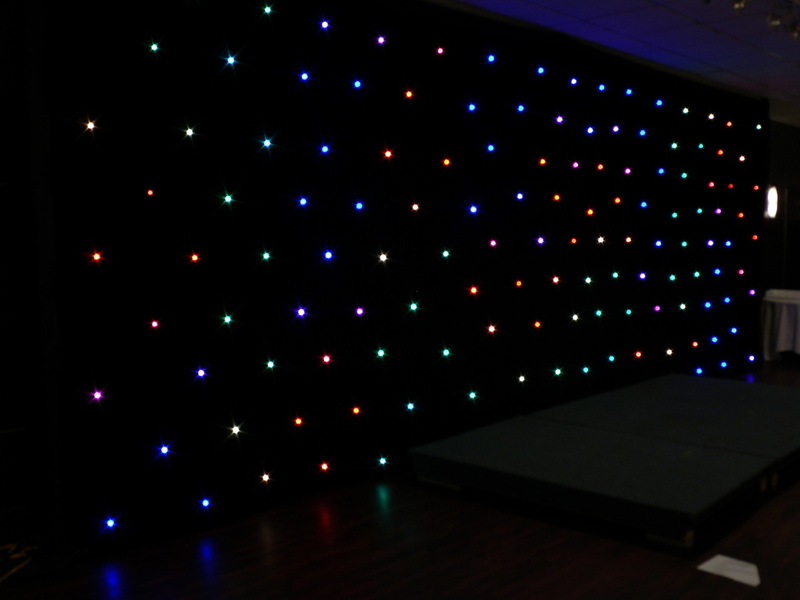 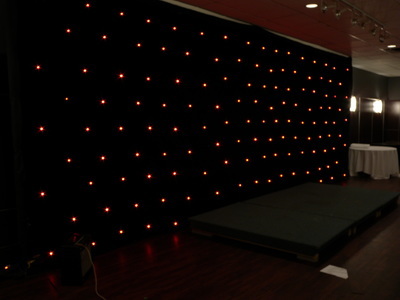 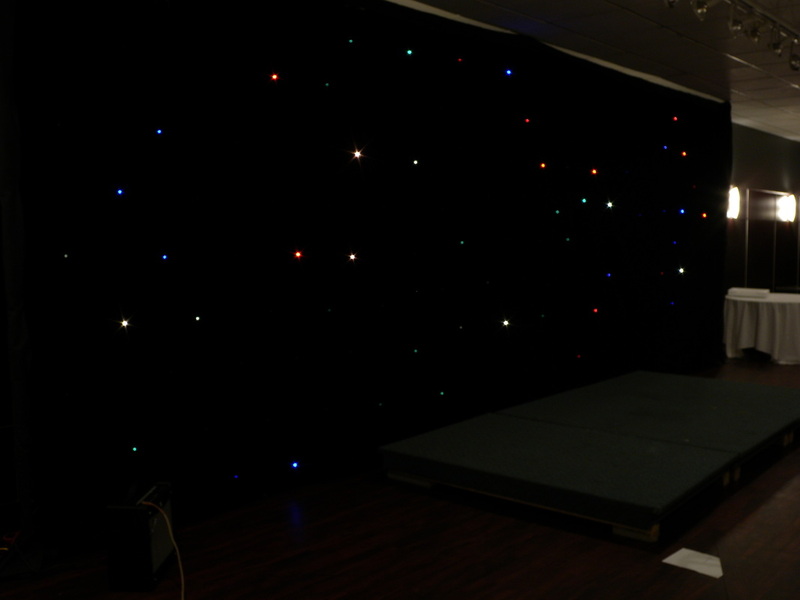 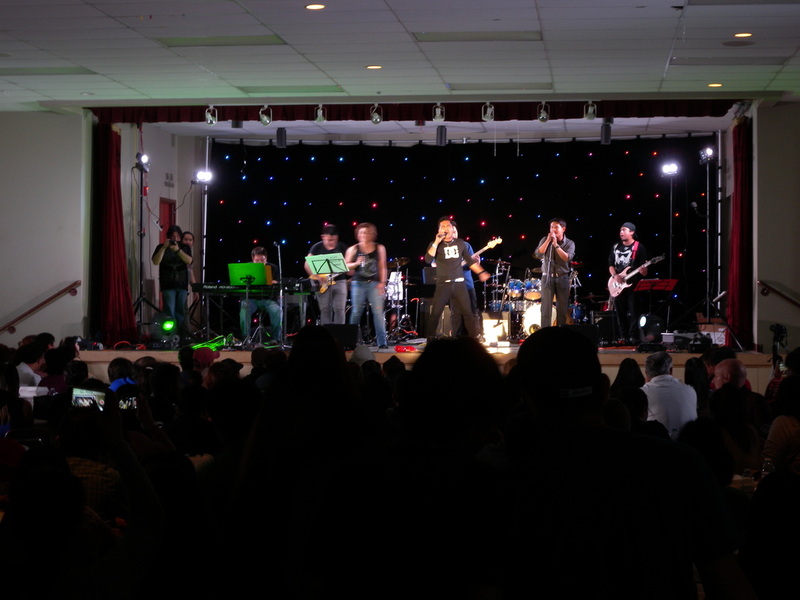 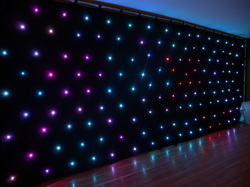 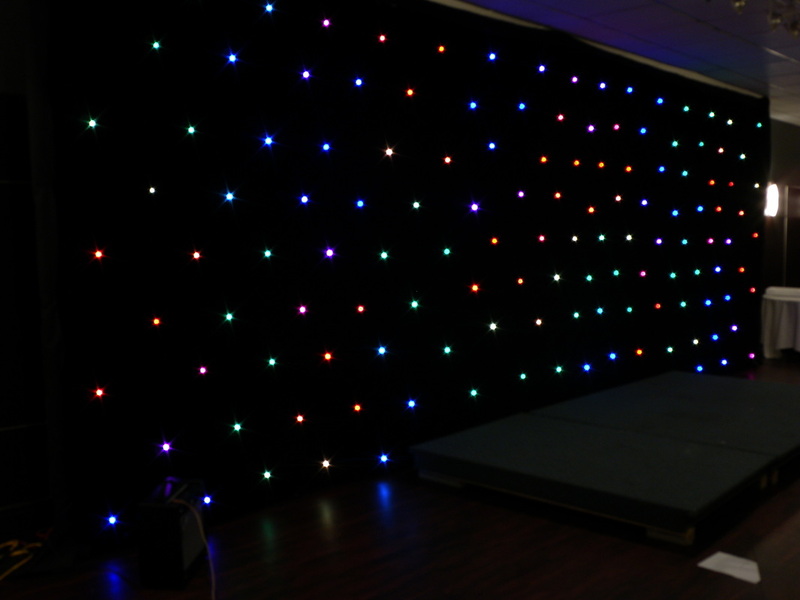 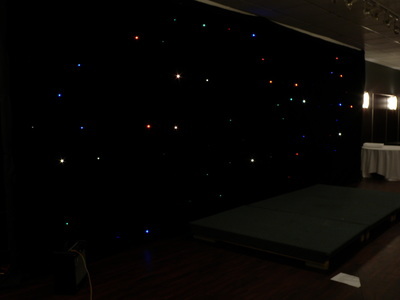 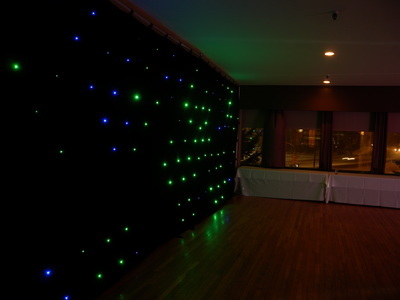 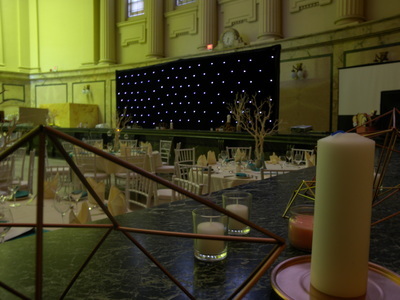 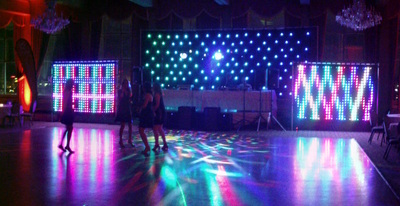 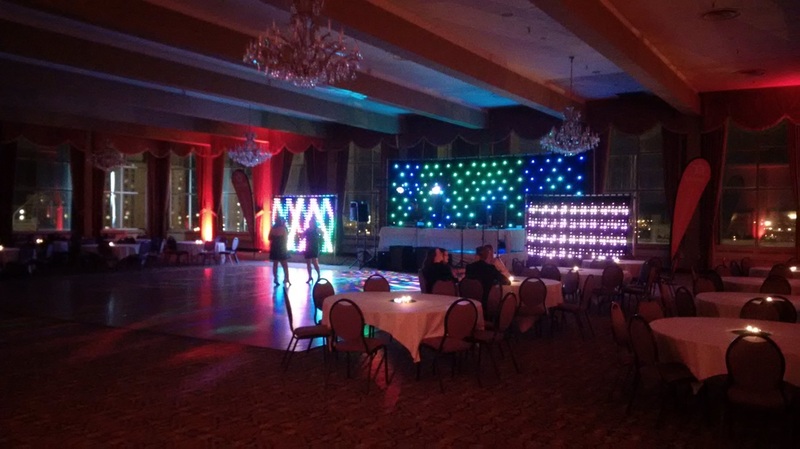 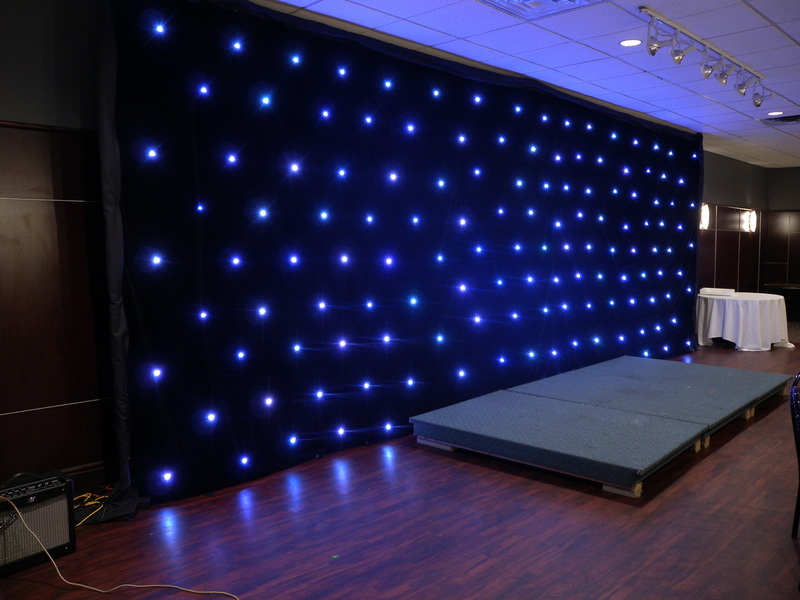 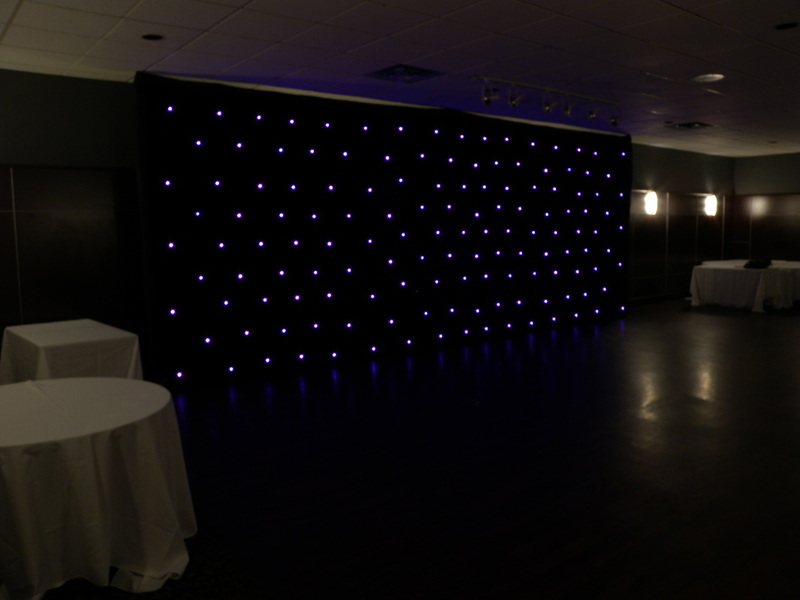 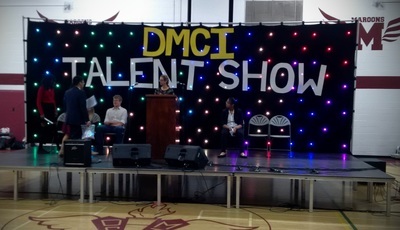 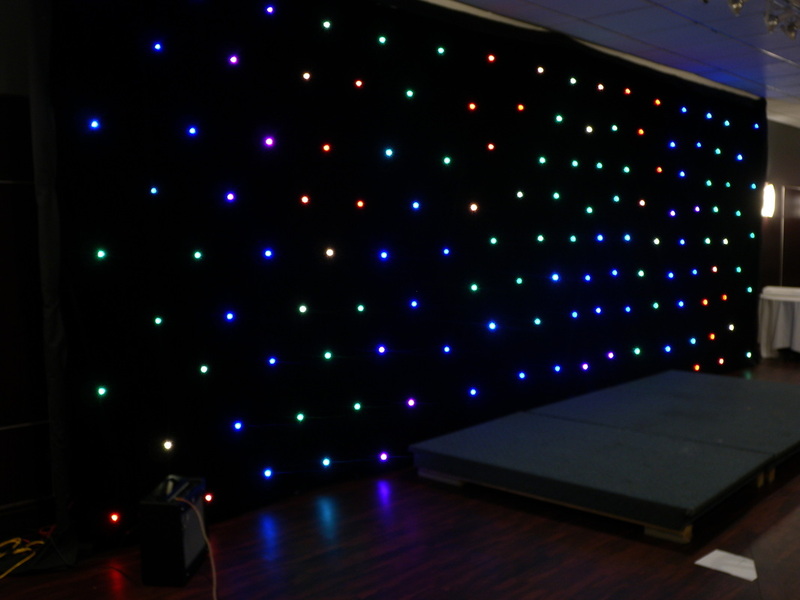 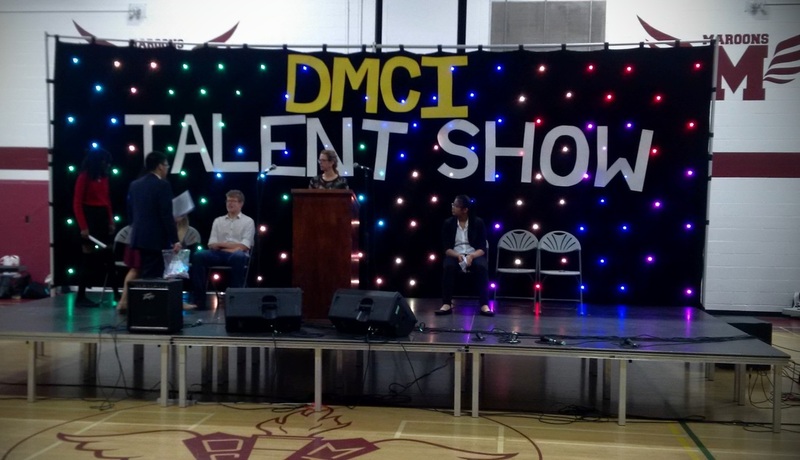 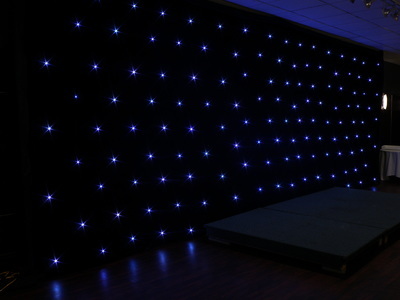 Galaxy LED Backdrop Rental Winnipeg - Spark Rentals Inc. 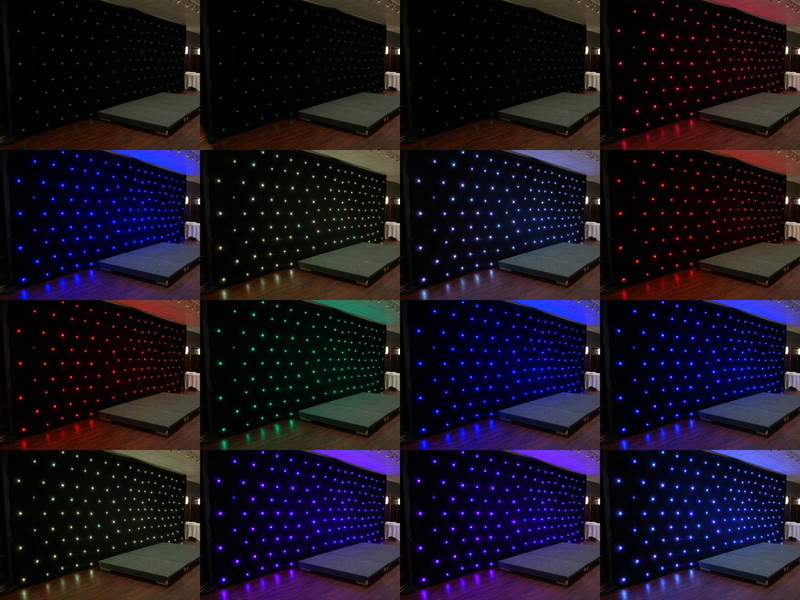 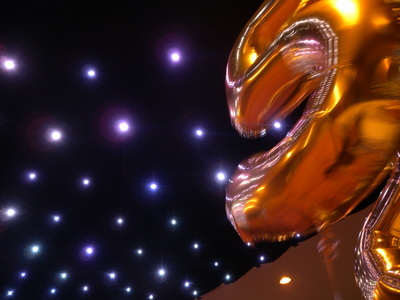 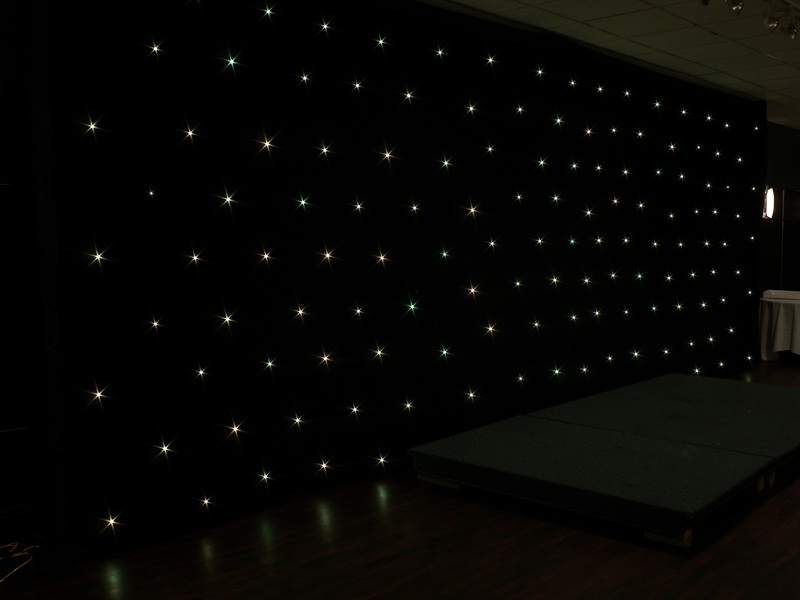 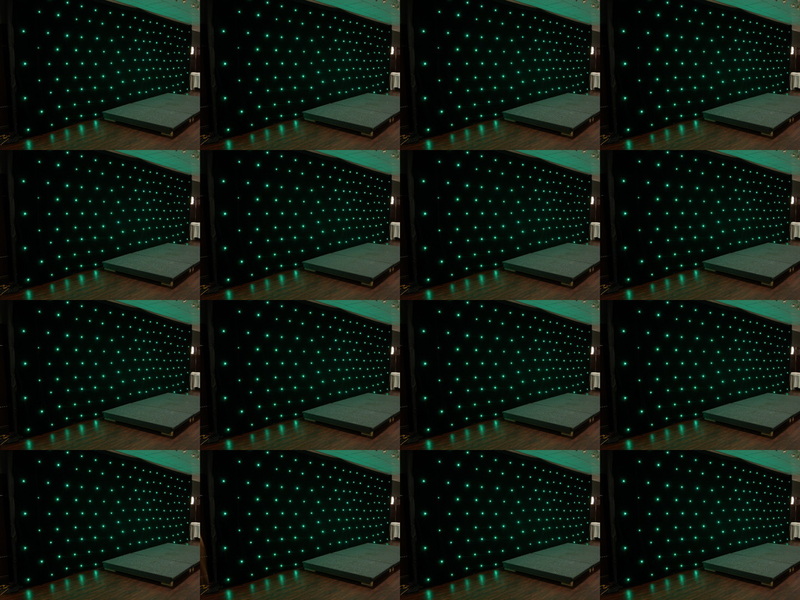 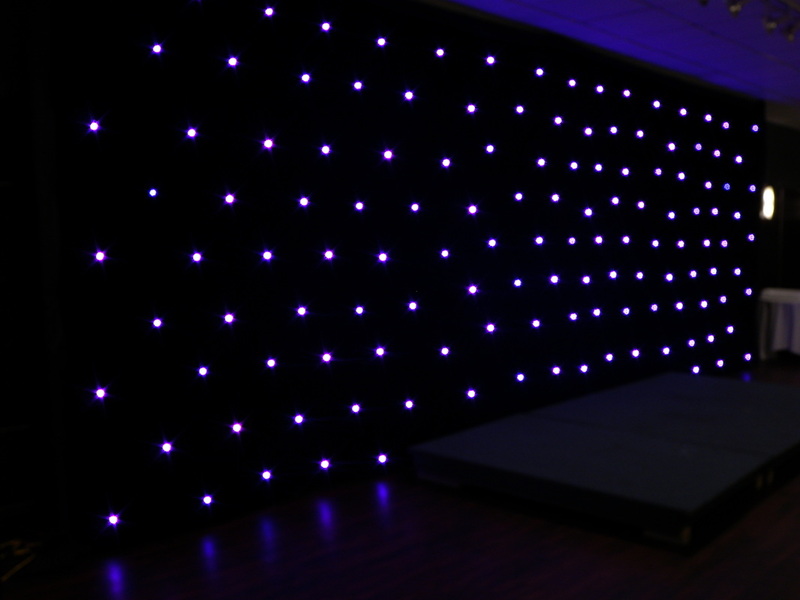 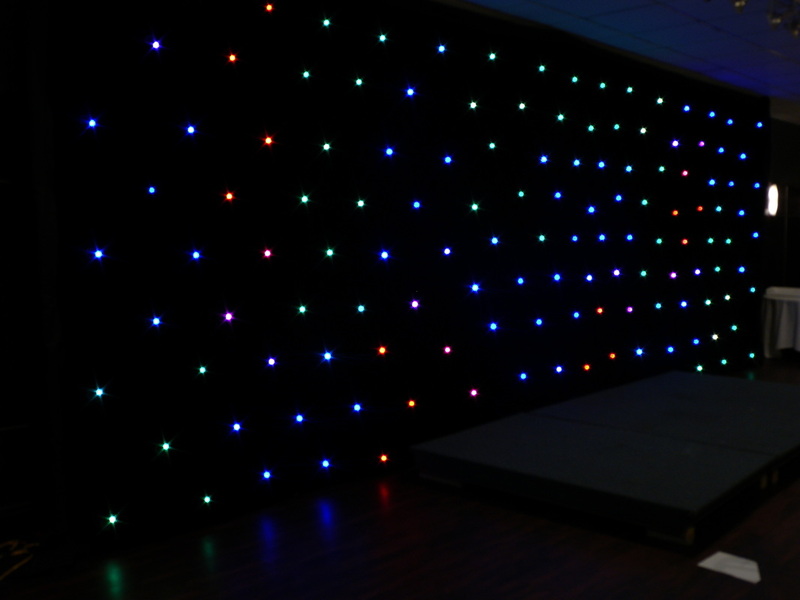 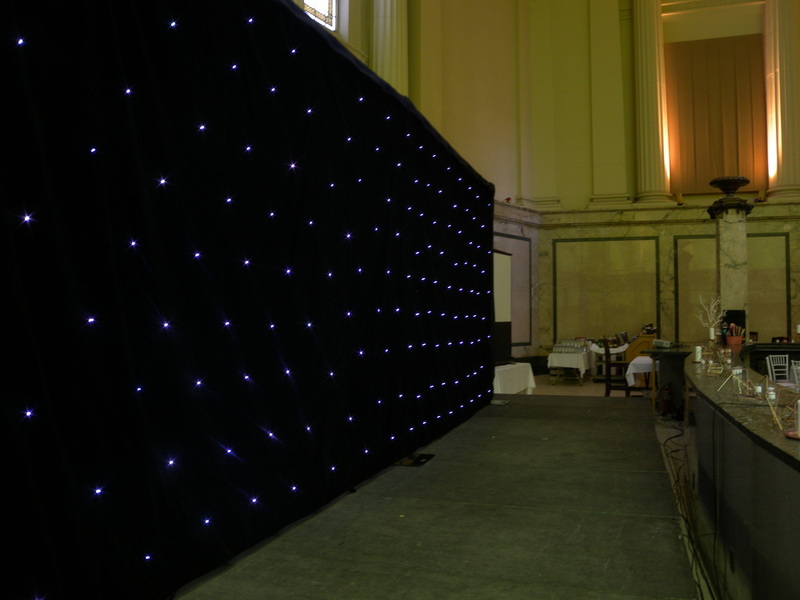 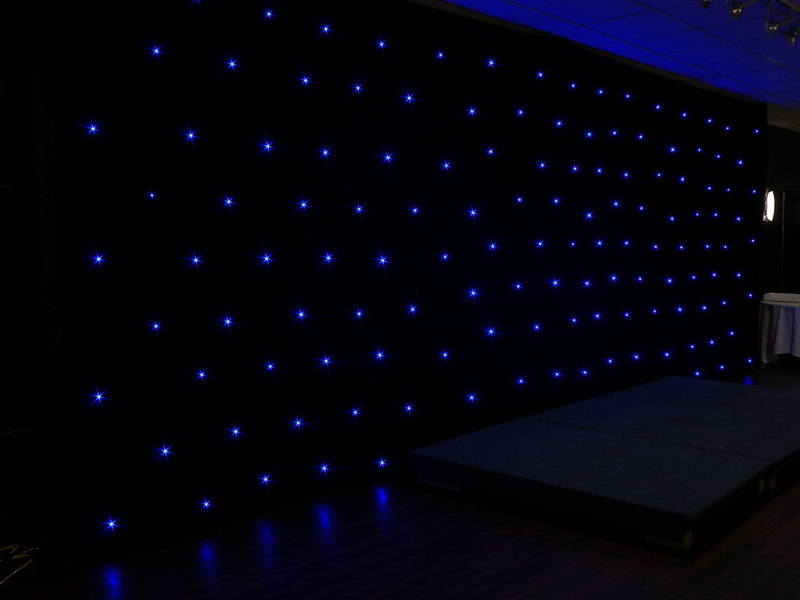 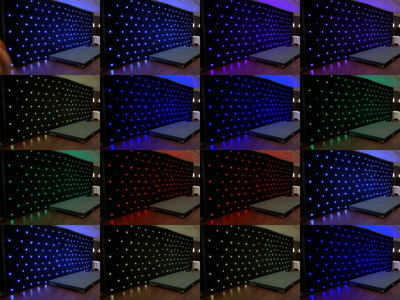 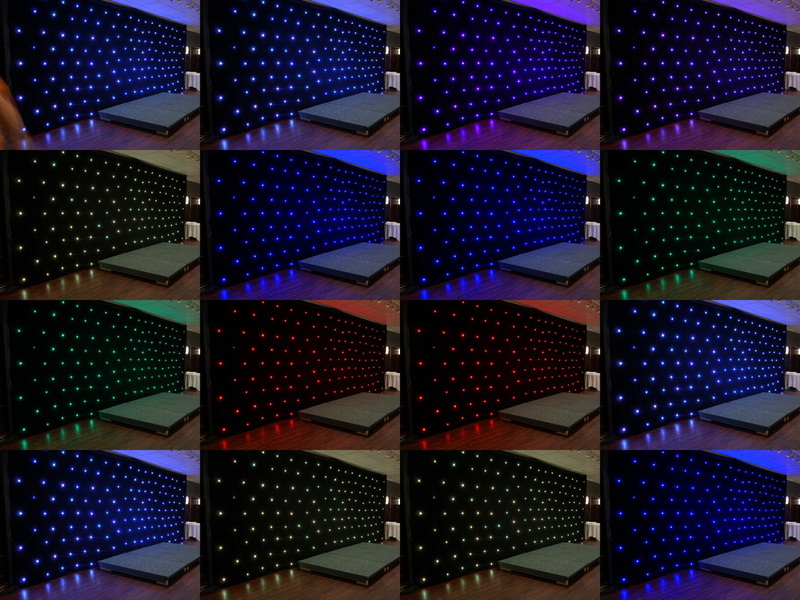 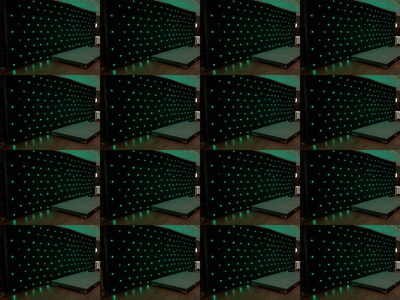 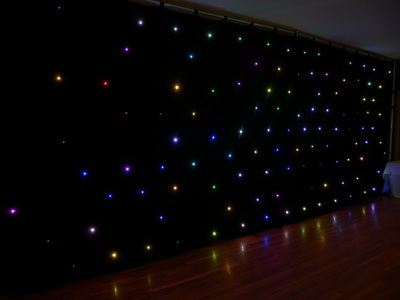 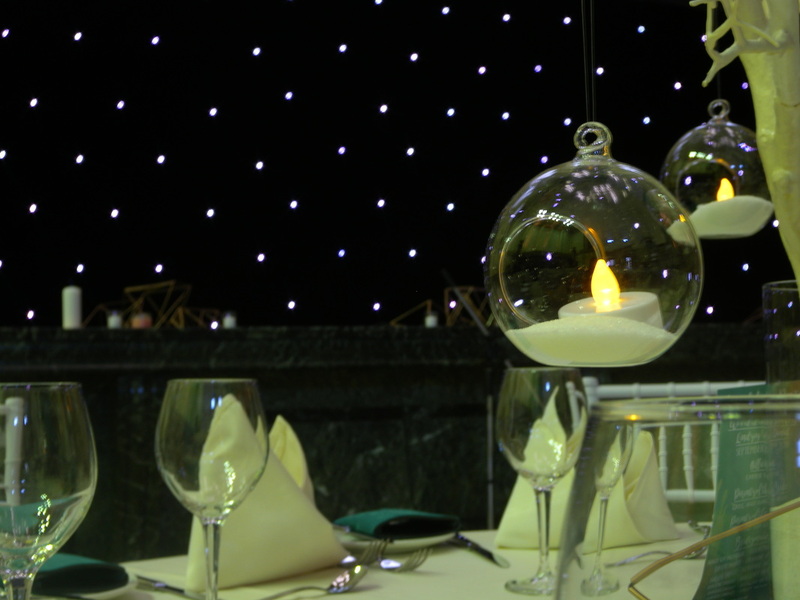 The Galaxy LED backdrop can be used for a variety of settings including the front of a dance floor, behind a wedding head table, or to enhance the hallway for a grand entrance. 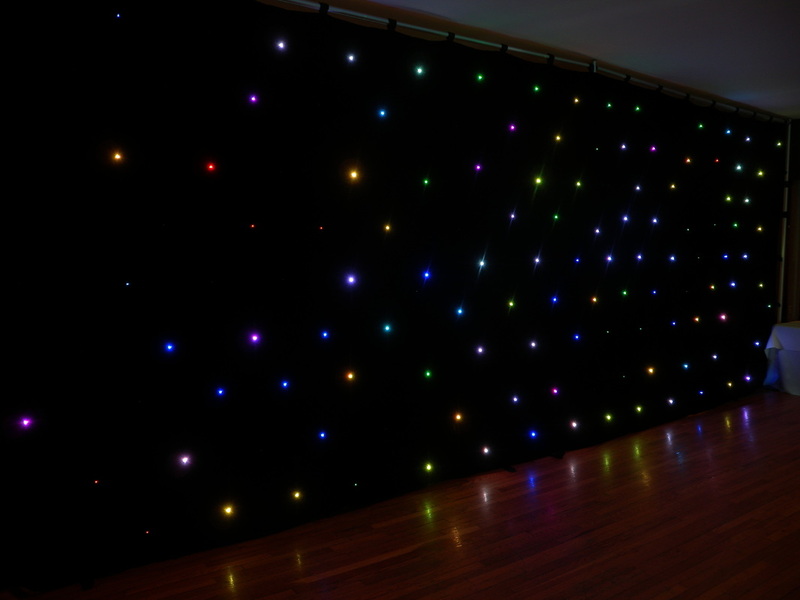 Why not get really creative and have it installed hanging so you can walk underneath it; replicating a true dance under the stars.